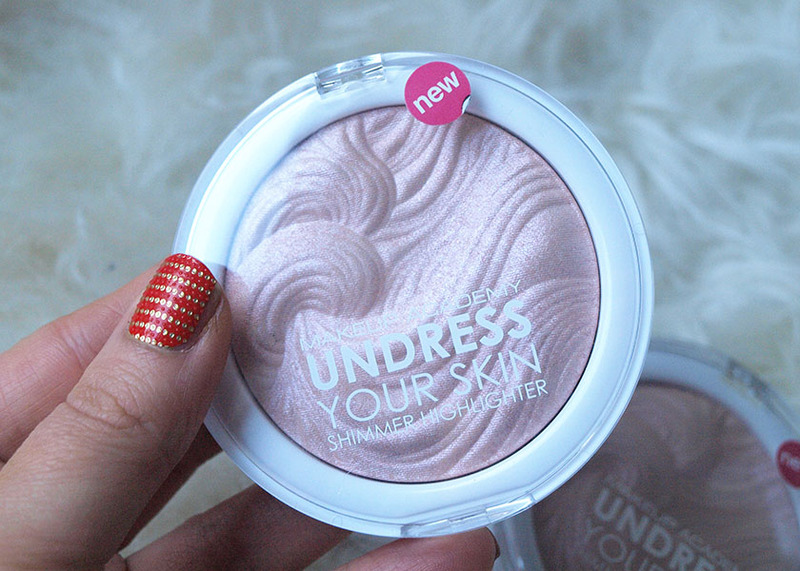 I have been trying to get my mitts on the MUA Undress Your Skin Shimmer Highlighter for absolute ages, but it was sold out everywhere for a couple of months! Crazy! I made sure to sign up to Superdrug's notifications though, to let me know when it is back in stock and as soon as I got the email, I ordered... THREE of them :) haha. 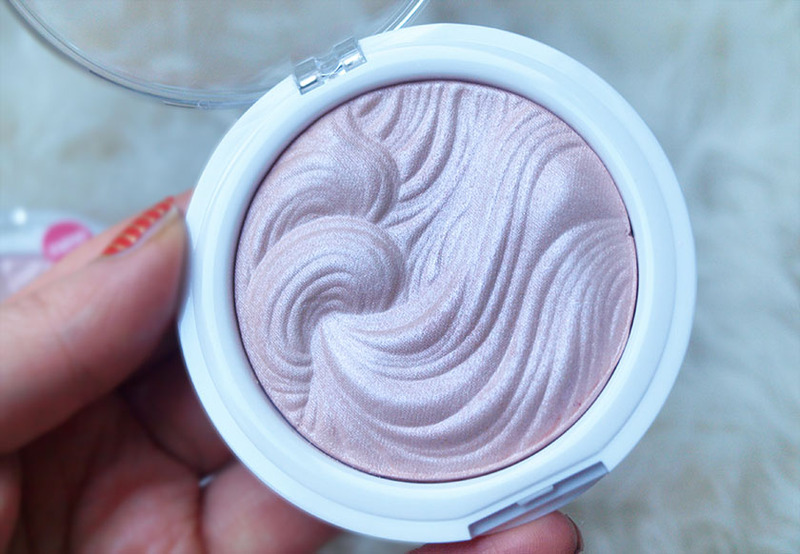 The reason why I wanted this highlighter so badly is because I don't own anything similar. 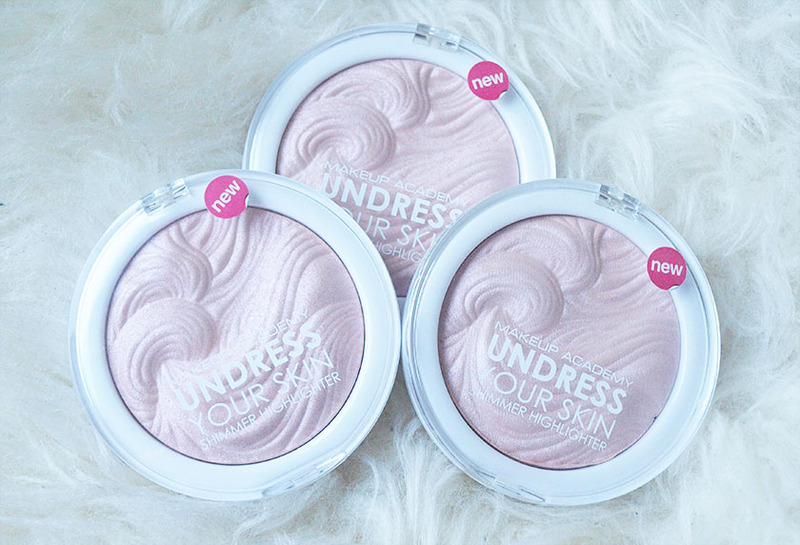 The colour of MUA Undress Your Skin Highlighter is absolutely gorgeous, with a subtle pearly pink sheen. I am obsessed with it! It looks gorgeous paired with a pink blusher and pink lips and it adds a nice glow to my face, without looking glittery. 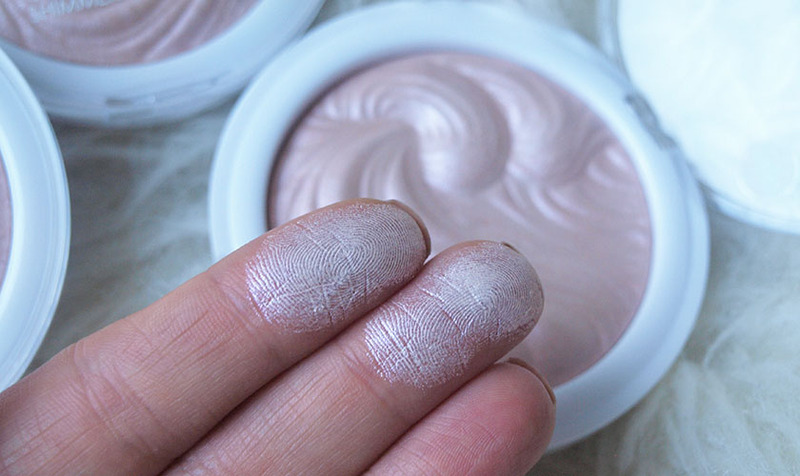 The formula has an almost creamy, silky texture and it applies like a dream! I use it on tops of my cheekbones, centre of my nose and cupids bow and the effect is just amazing, especially for the £3.00 price tag! 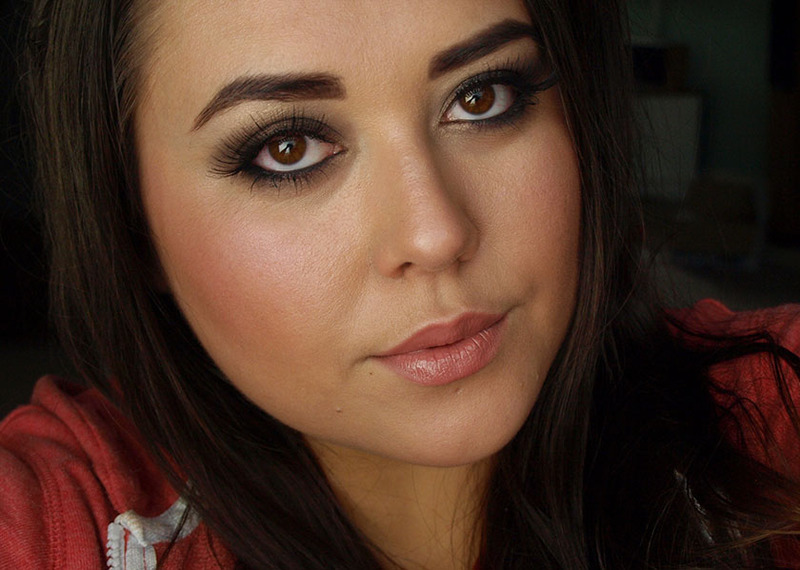 I doesn't beat my all time favourite The Balm Mary-Lou Manizer, but it is stunning and I would definitely recommend it! 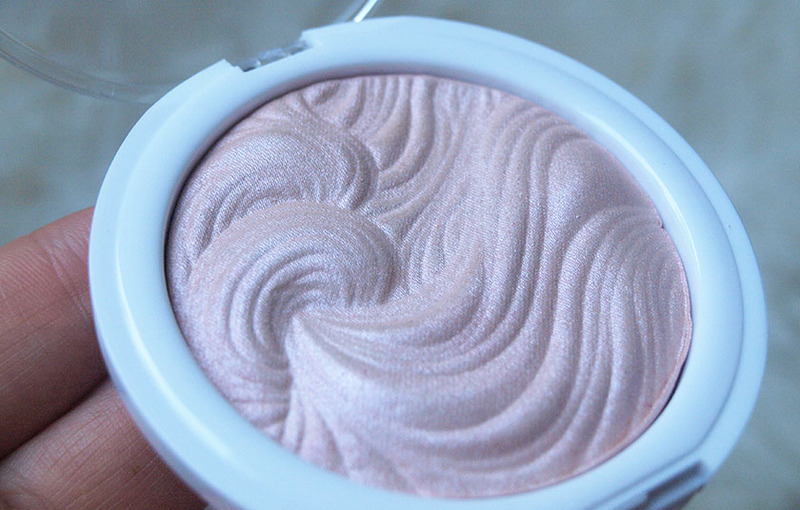 On top of that, the design is beautiful and looks like a limited edition MAC Mineralize Skin Finish. Perfect! It is a must have, especially if you are on a tight budget and want a good quality highlighter. I think that it would look even better on paler skin tones, but I quite like the way it looks on me, even with a dark tan. I will be also giving one of these away in an international thank you giveaway this weekend, so keep your eyes peeled.